The 2nd annual Officer Collin Rose 2K9 Memorial Run & 5K takes place November 10, 2018 at 9 a.m. at Civic Center Park at 40700 Romeo Plank Road in Clinton Township. All participants who pre registered by Oct. 31 are guaranteed a race bib, T-shirt and finisher medal. Interested runners can still register up to the day of the race but you are not guaranteed a T-shirt and will not receive a finisher medal. Print and complete the attached registration form. Only after we receive the signed form and payment of $30 can you participate. Corki's Dream, a newly created Flint based organization that intends to support area women and children. This is their first year as a sponsor. 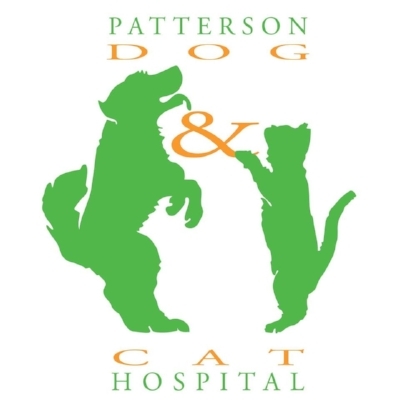 Patterson Dog & Cat Hospital is a proud supporter of our organization and our fallen hero. They have been caring for Detroit's pets and pet owners since 1844. They are Michigan and America's oldest animal hospital. They have an incredible history and a deep commitment to your pet's wellness. This is their second year as a sponsor. Thanks to K-9 Gajo and his handler Chantelle Renaud for their support and sponsorship of the 2nd annual Officer Collin Rose 2K9 Memorial Run & 5K. Thanks to Ruff Life Photography for their support and sponsorship of the 2nd annual Officer Collin Rose 2K9 Memorial Run & 5K. Christine Marie is an animal lover and active member of Professional Photographers of America & Professional Photographers of Michigan. To schedule your pet's session, call t 248-509-4593 or email them at admin@rufflifepetphoto.com. Skooby Do' and Don'ts K9 Training is a Sterling Heights based canine training and obedience organization. This is their second year as a sponsor. Modetz Funeral Homes is a proud supporter of our fallen hero and our organization. They have been serving the community for over 90 years. They believe in the tradition of a family-owned business and operating facilities offering serene home-like settings. This is their second year as a sponsor. Happy Tails Learning Center for Dogs is a proud supporter of our fallen hero. Their obedience training center can serve you and your dog from puppyhood throughout out every life stage. This is their second year as a sponsor. 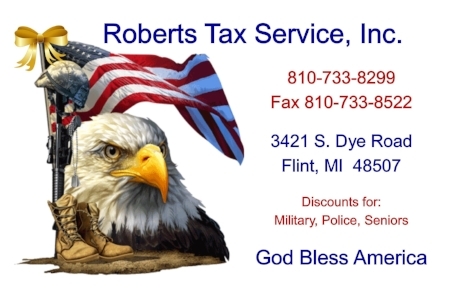 Roberts Tax Service is a proud supporter of our fallen hero. They are a Flint based tax service that focuses on your individual needs. Their firm is large enough to offer a full range of professional services, but small enough to give you the individual attention that you deserve. This is their first year as a sponsor. Shores Technologies, a St. Clair Shores based full service machine tool systems contractor specializing in machine tool and body assembly equipment.